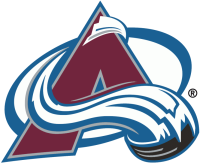 Cheer on the Colorado Avalanche with exclusive ticket offers! Click here for discounts. 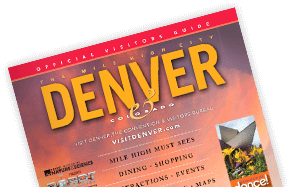 Please use the passcode: visitdenver (lowercase/one word). Questions? Groups larger than 10? Contact Kiley Long with the Colorado Avalanche: 303.405.7625 | Kiley.Long@TeamKSE.com. 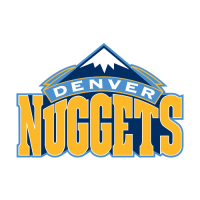 Special offers on tickets to see the Denver Nuggets in action! Click here for discounts. Please use the passcode: VISITDEN (all-caps/one word). Should you require group tickets, please contact Molly Baltzer : 303.405.1693 | Molly.Baltzer@teamkse.com. Click here for discounted tickets to see The Colorado Rockies in action. Congratulations to the 2018 MLL Champions, the Denver Outlaws! Please check back in the fall for discounts.